Do We Really Believe It’s Jesus? 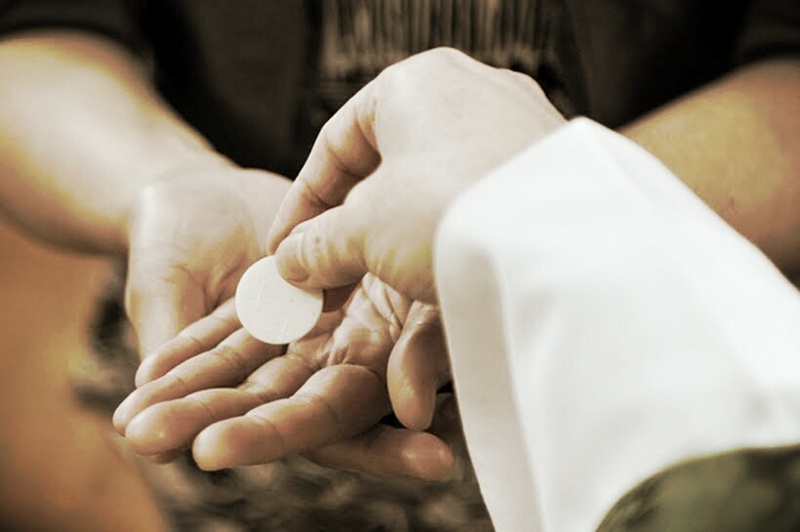 A 2008 Center for Applied Research in the Apostolate (CARA) survey found that over 40% of Catholics questioned view the Eucharist as only a symbol of Jesus. Other surveys have reported that possibly as many as 70% of Catholics do not believe in the Real Presence of Christ in the Eucharist. 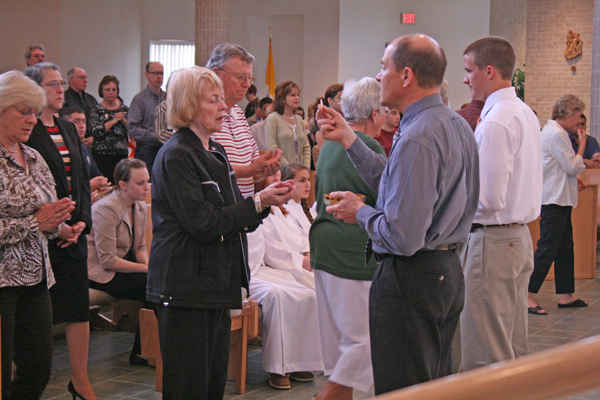 How we receive Holy Communion therefore is not only a matter of spiritual disposition, but also of physical disposition. Standing. In the hand. From a lay person. One can easily see how this pedestrian manner of receiving the Eucharist could be detrimental to belief in the Real Presence over time. Gradually, however, we are beginning to see the recovery of the traditional manner of receiving Holy Communion: on the tongue while kneeling. 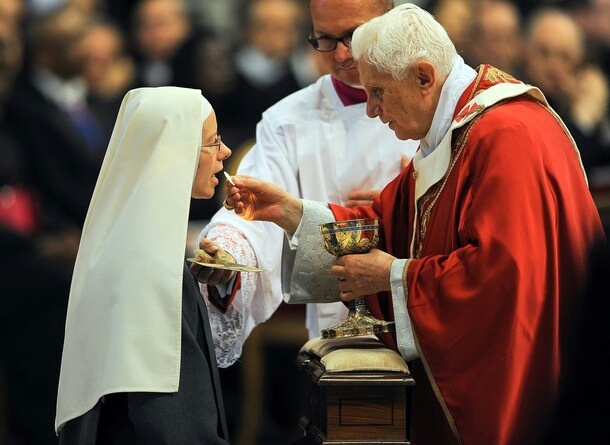 Understanding this to be true, Pope Benedict spent the final five years of his papacy distributing Communion to the faithful only on the tongue while they kneeled. 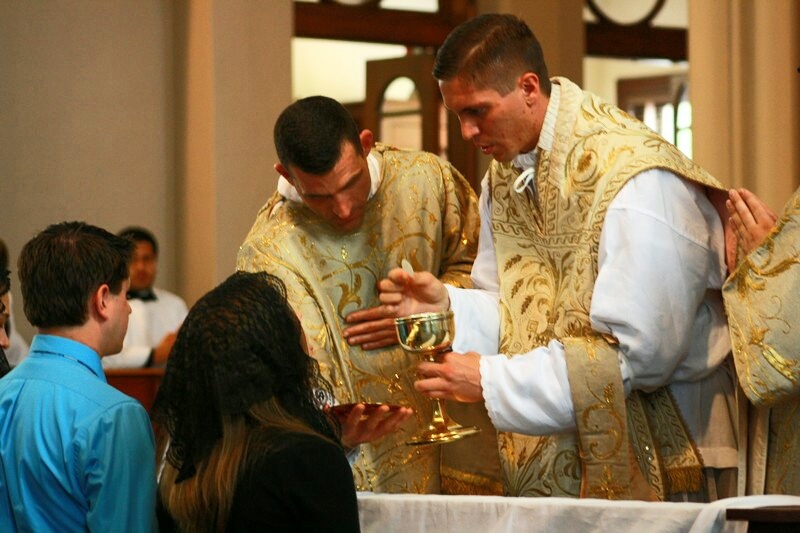 Do we really believe that it is Jesus we receive at Holy Communion? As with many things in life, our actions speak louder than words.